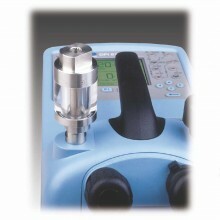 The DPI610PC is now obsolete and has been replaced by the Druck DPI612. 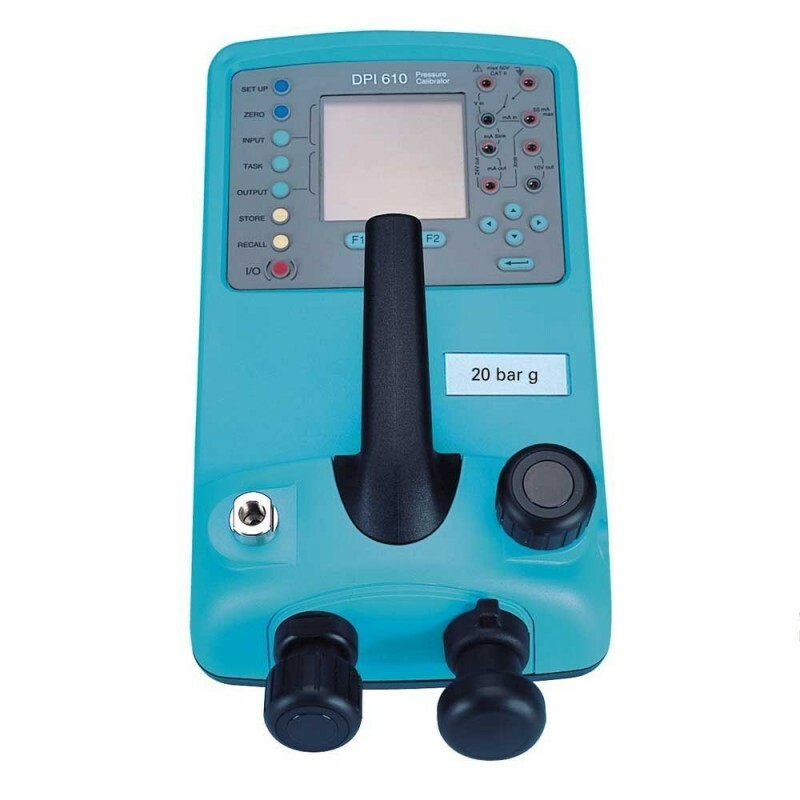 Any technician can use the DPI 610 without formal training, such as a novice on an emergency call out, or those familiar with the DPI 610. 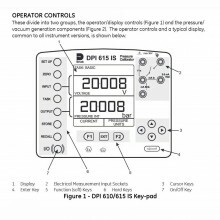 By selecting basic mode the DPI 610 is configured to source pressure and measure mA or V, with all non-essential keys disabled. 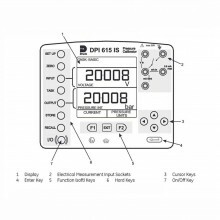 The DPI 610 / 615 PC, HC, LP and I include an integral sensor, the range of which should be specified from the list contained in the DPI610 PDF datasheet. Up to 10 remote sensors (option B1) may also be ordered per calibrator. Ranges: -850 mbar to 2 bar capability. Accuracy: 0.025% full scale all ranges. Pressure port connection: G1/8 Female. Provides a task driven user interface. 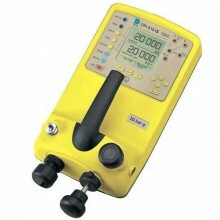 Pressure and current displayed simultaneously. Data storage and RS-232 interface. Dimensions: 300 x 170 x 140mm. 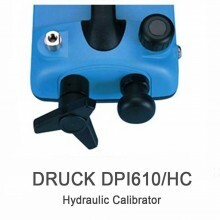 Druck DPI610 PC 2 Bar Gauge Warranty: 1 year. 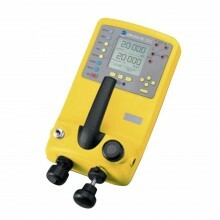 Includes: Carrying case, test leads, DPI 610 User Guide and calibration certificate.